You can also access the full set of Readiness content from the homepage. 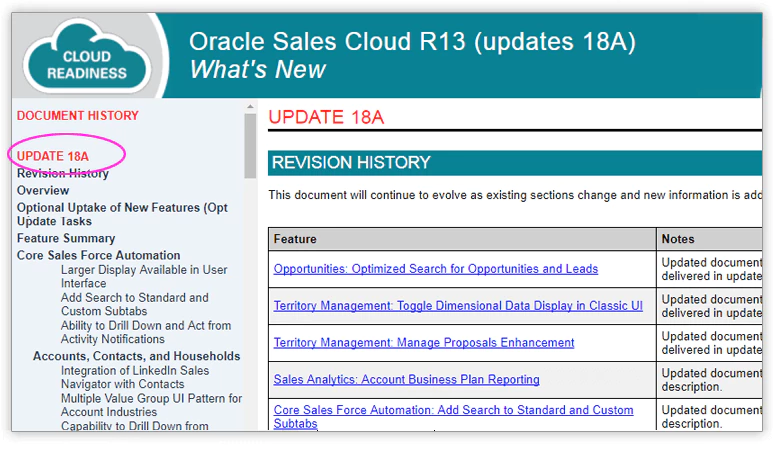 This section only includes areas where new functionality has been introduced during monthly maintenance -or- recent readiness doc adjustments have been made. This is a system generated message. Do not reply to this message. 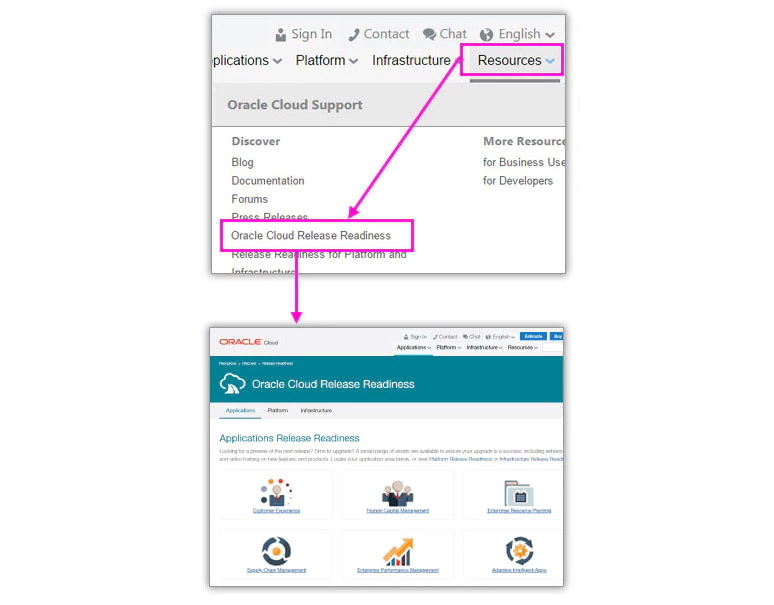 You are receiving this email as a result of your membership with Oracle Cloud Customer Connect. Click here to opt out of all Customer Connect Event notifications. Please note that our communications are sent from cloudconnect_outbound@rnmk.com. To ensure you receive the latest information about the community, please mark such emails from that domain as "Not Spam."